They say it’s as a result of the nuclear tests. whose door we knocked at. We are in a race against each other, my darling. or death will descend on our world. 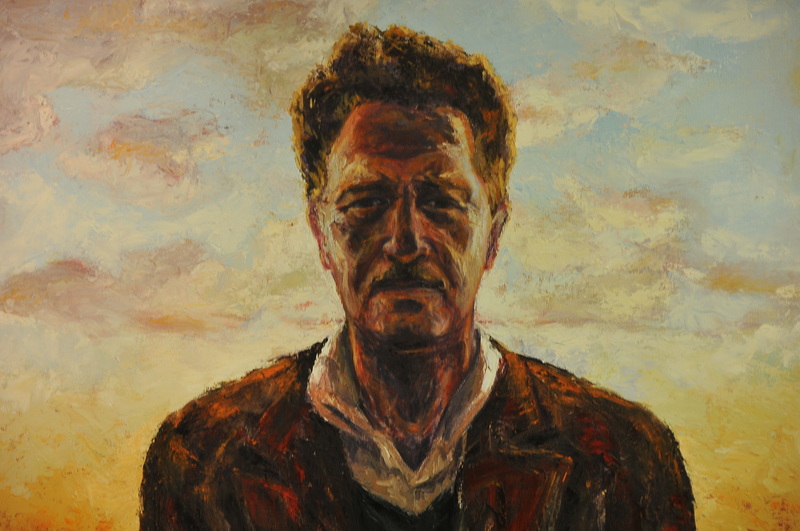 Nazim Hikmet, 6 March 1958, Warsaw. More poems by Nazim Hikmet available here. This entry was posted in Poetry and tagged peace, Poetry. Bookmark the permalink.